To request CAD drawings for your builder, please complete the following request form. To receive news and special offers. 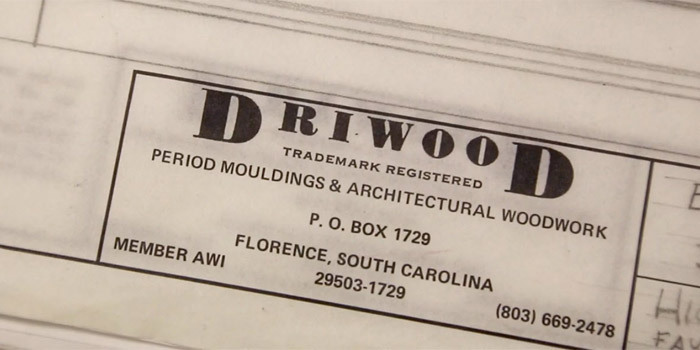 Need a sample to determine if one of our ornamental wood mouldings is right for your project?